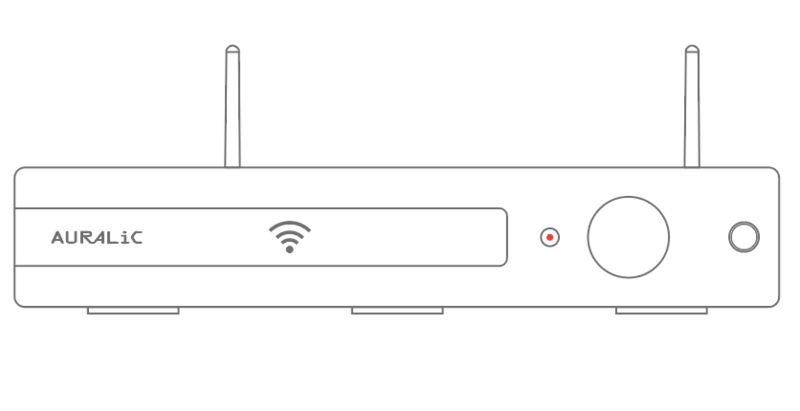 To use ALTAIR as a streamer, you will need to set it up to join your home network. We highly recommend you to follow the device setup guide within Lightning DS to completely the initial steps. Start your iPad, join a network named 'AURALiC-Lightning', then start Lightning DS. 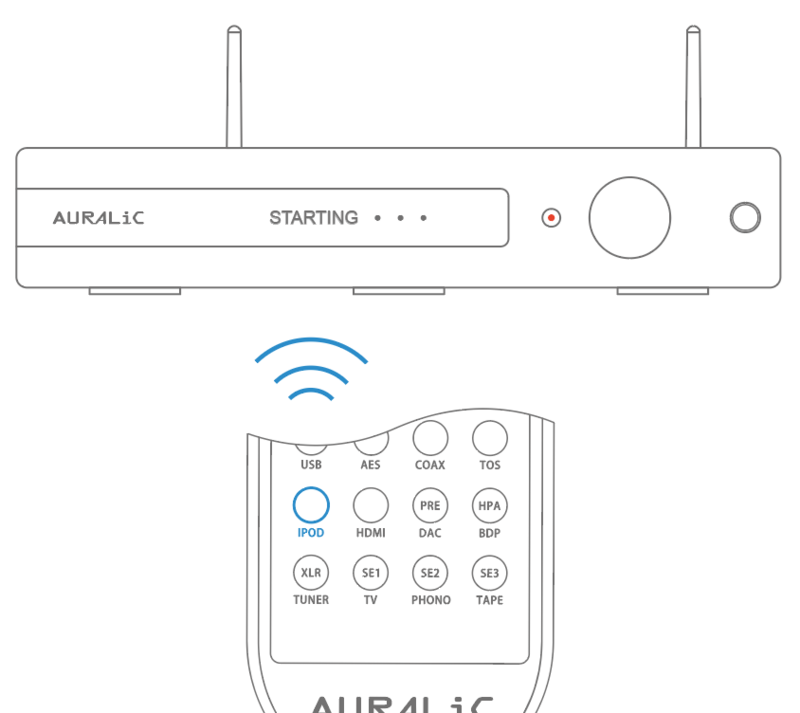 Instruct ALTAIR to join your home network by following this instruction.